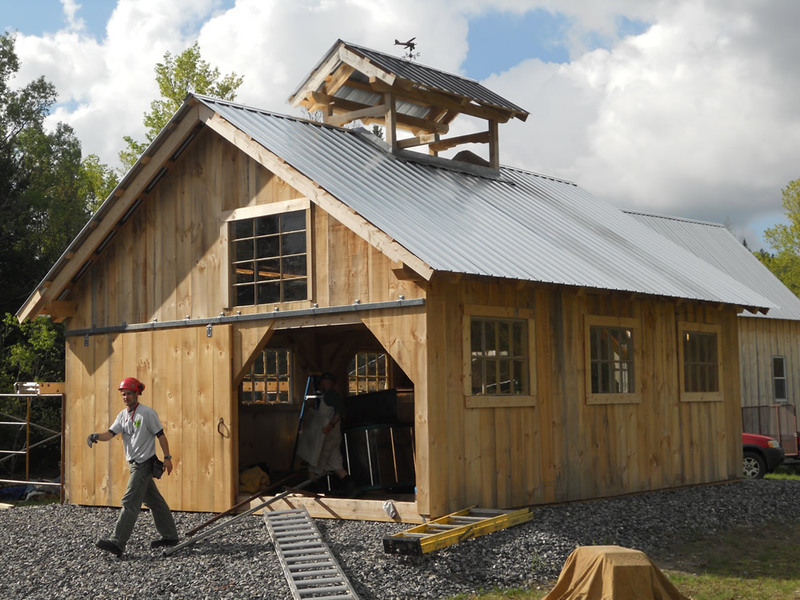 Enhance your homescape with a timberframe barn, pavillion, shed, porch, or whatever you can envision. 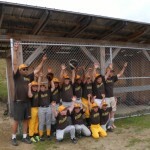 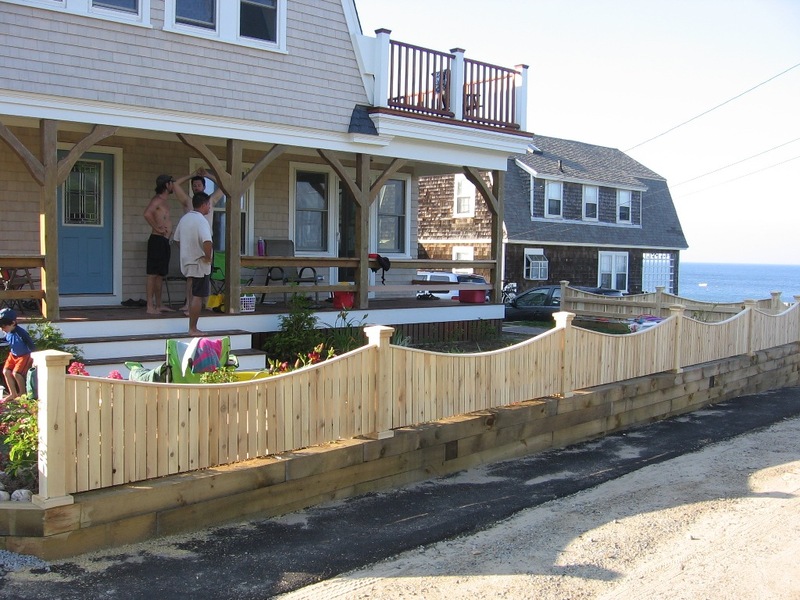 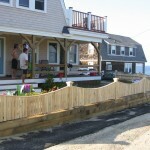 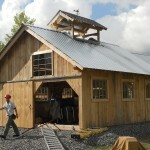 Green Timber Works has experience building a variety of structures. 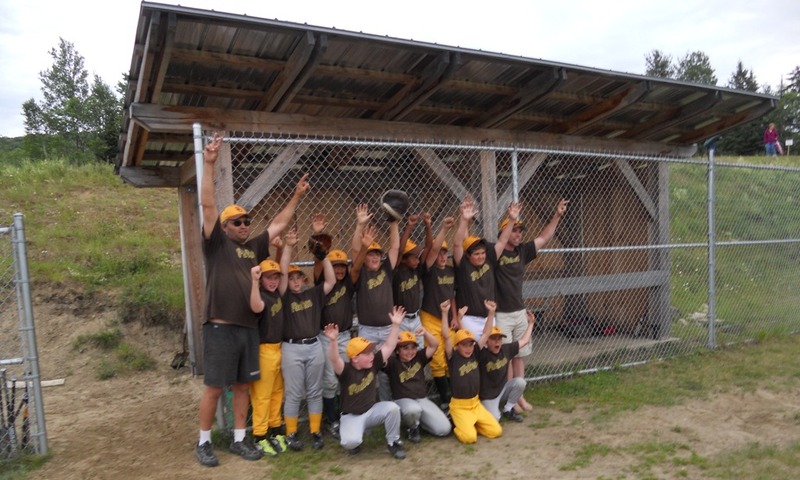 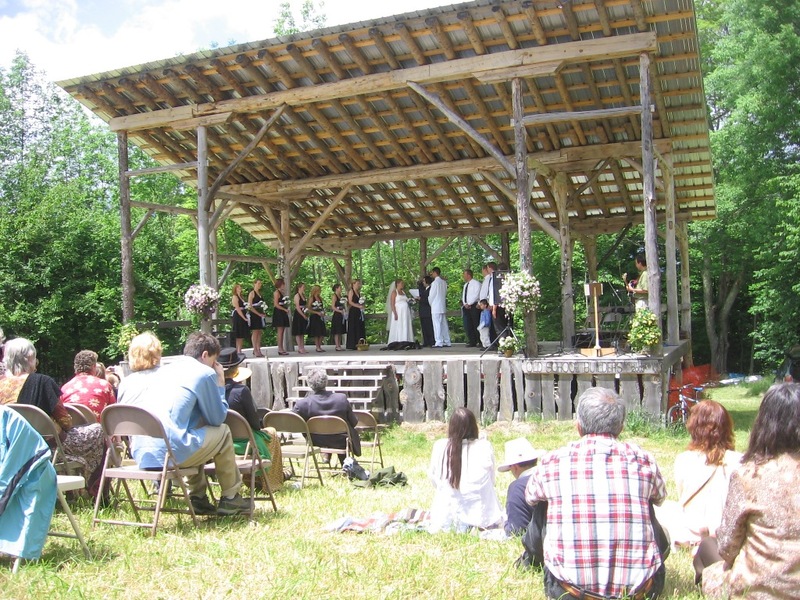 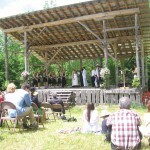 The quintessential Vermont Sugar House and beautifully timberframed outdoor performance stages can all be custom designed to your specifications. 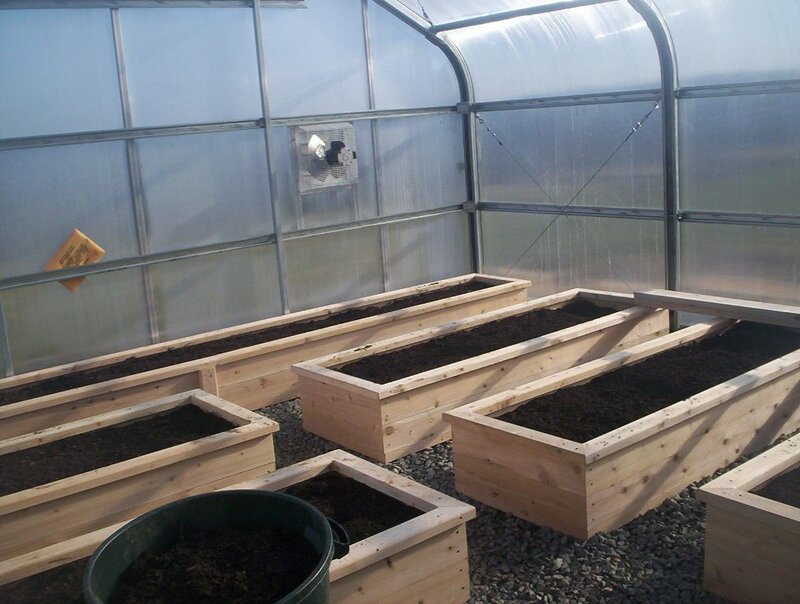 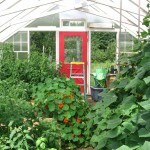 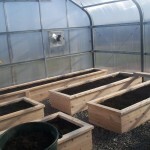 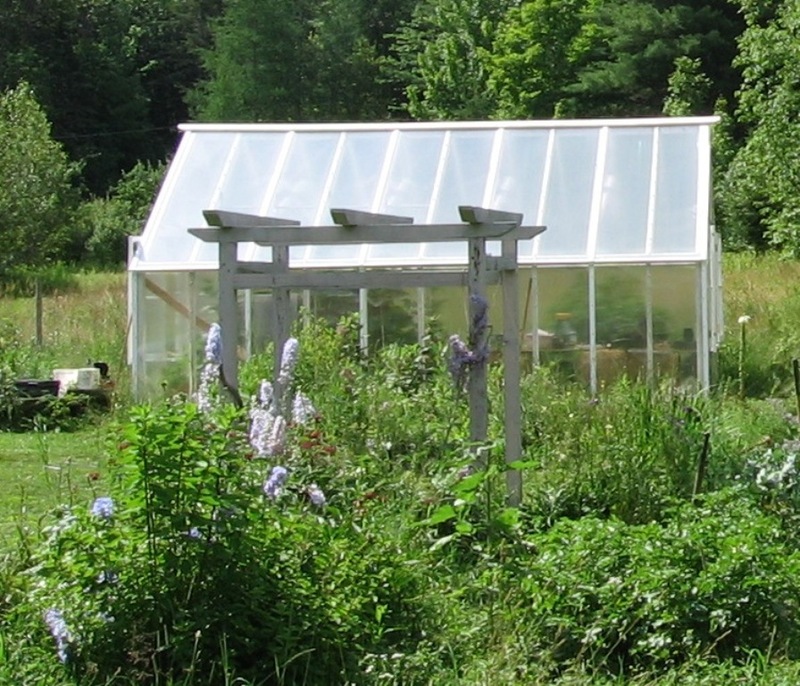 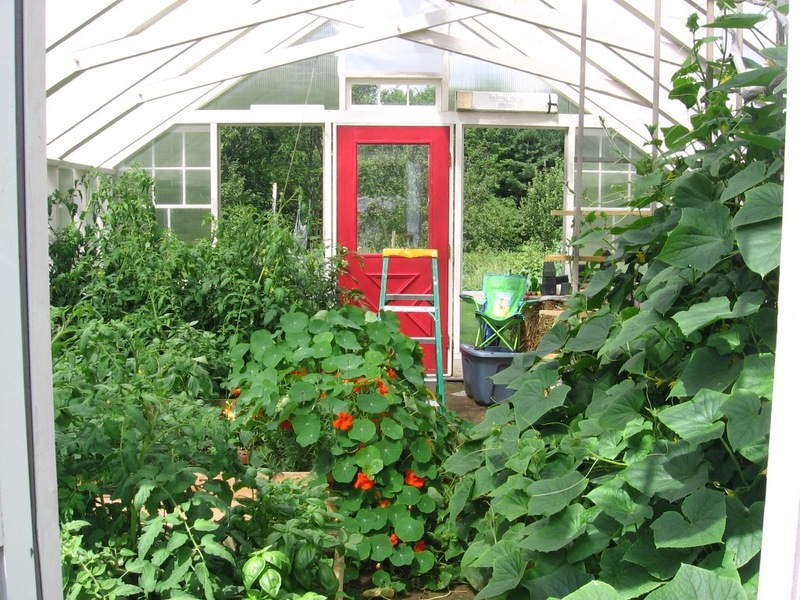 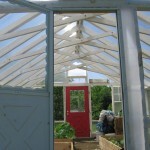 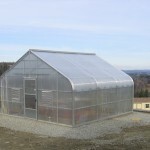 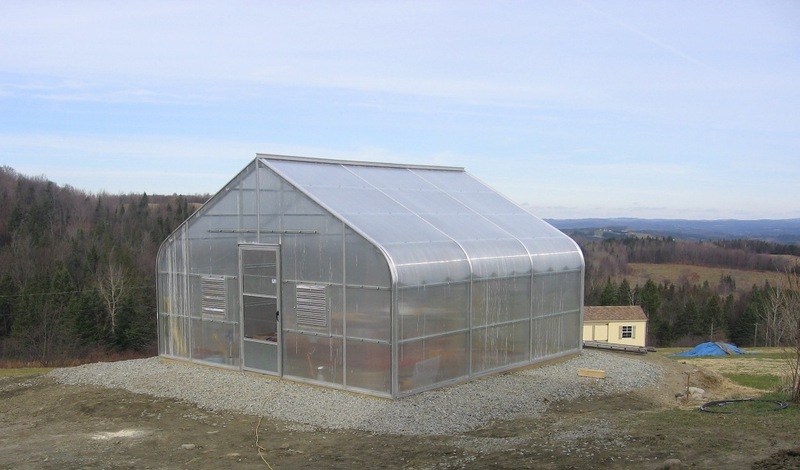 Greenhouses can be constructed in a variety of shapes and sizes using locally harvested and milled, rot resistant cedar. 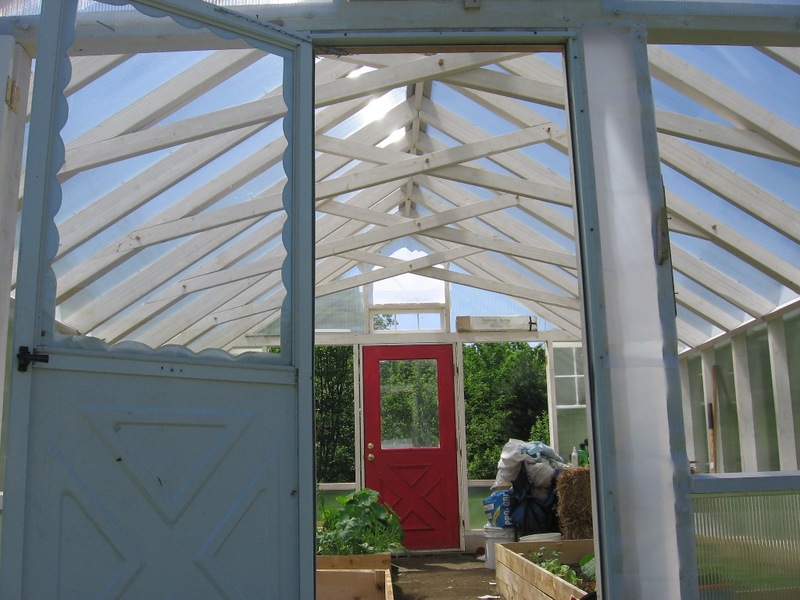 Structures can be freestanding or attached to your home, with glass or polycarbonate windows. 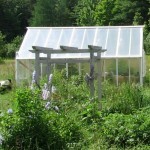 Extend your garden season with style and durability.